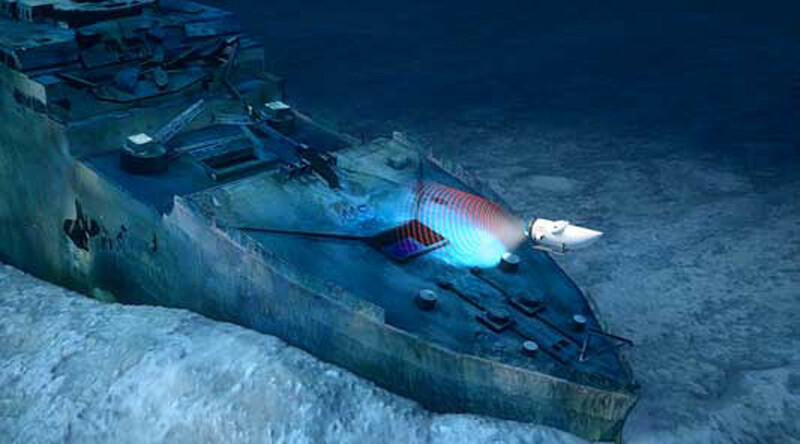 British luxury travel company Blue Marble Private has started seling expensive tickets to the wreck site of the legendary Titanic. 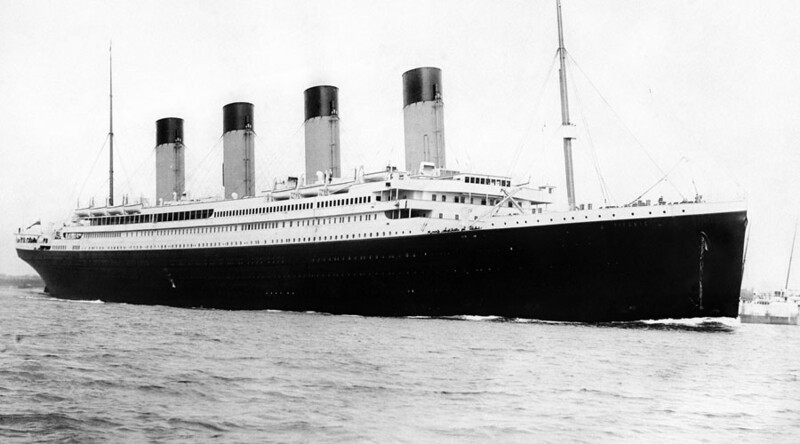 The first 'Dive the Titanic' trip is scheduled for May 2018 at the cost of about $105,000 per person. Adjusted for inflation, the figure is equal to the price of an original Titanic first class ticket. 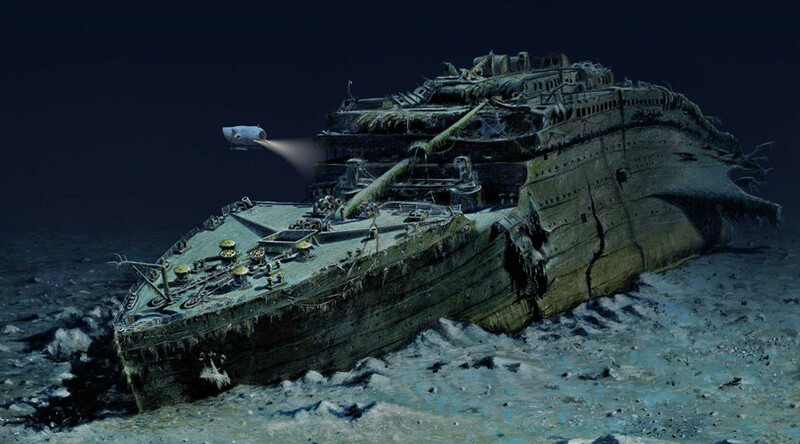 The first manned submersible expedition to the shipwreck site in 13 years was conducted by a company called OceanGate Expeditions, which aims to capture 3D images of the Titanic. 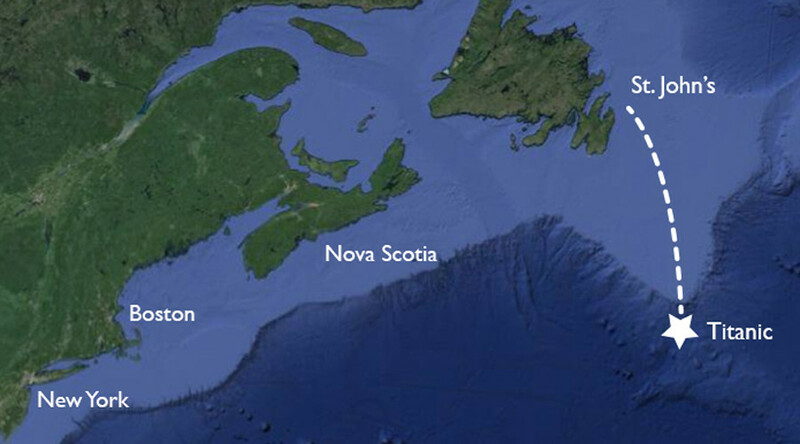 The expedition is purely scientific, with the exploration team set to conduct annual surveys of the shipwreck in collaboration with experts from the Advanced Imaging and Visualization Laboratory at the Woods Hole Oceanographic Institution, according to the press release. “Since her sinking 105 years ago, fewer than 200 people have ever visited the wreck, far fewer than have flown to space or climbed Mount Everest, so this is an incredible opportunity to explore one of the most rarely seen and revered landmarks on the planet,” said Stockton Rush, CEO of OceanGate Expeditions. Travelers will spend the first half of the journey learning how to operate sonars and use underwater navigation systems. Explorers, scientists and expedition crew will tell the divers about the workings of the ship. “You will glide over the ship’s deck and famous grand staircase capturing a view that very few have seen, or ever will,” the Blue Marble’s website says. 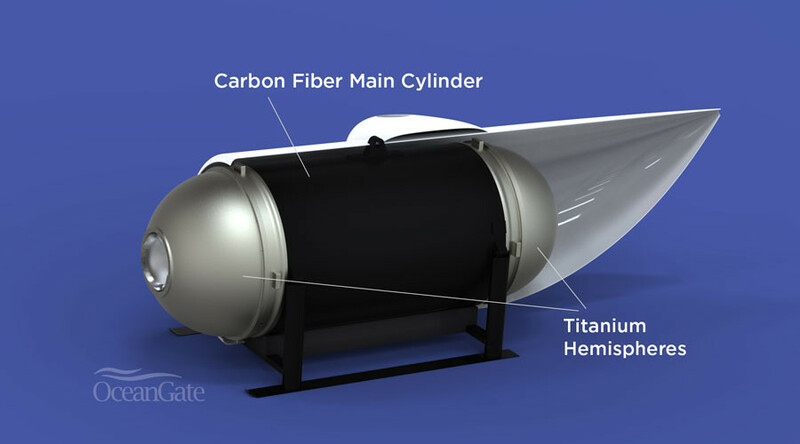 “During the dive, your crew may conduct 3D and 2D sonar scans or search for one of the ship's giant boilers, enormous propellers, and other landmarks of this famous vessel,” said Blue Marble Private founder Elizabeth Ellis as quoted by CNN. Further missions are planned for 2019, according to Ellis. Blue Marble Private specializes in organizing extraordinary travel experiences around the world, providing its wealthy clients with luxury tailor-made trips to far-away corners of the globe.